A fine, heirloom-quality piano will last for generations if kept in proper tune, adjustment, and care. “Heirloom” pianos can be rebuilt and restored to like-new condition. 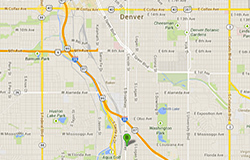 We can help you determine whether your piano is of heirloom-quality and worth restoring. 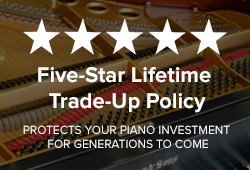 If you want price bids, we can recommend certified piano technicians. All pianos for restoration must be examined in person and estimate given in writing, never by phone or email. 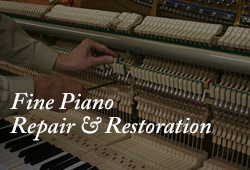 We are pleased to recommend excellent piano tuners for routine maintenance.